Risk assurance mapping enables visualization of the relationships between enterprise risks and their associated processes. 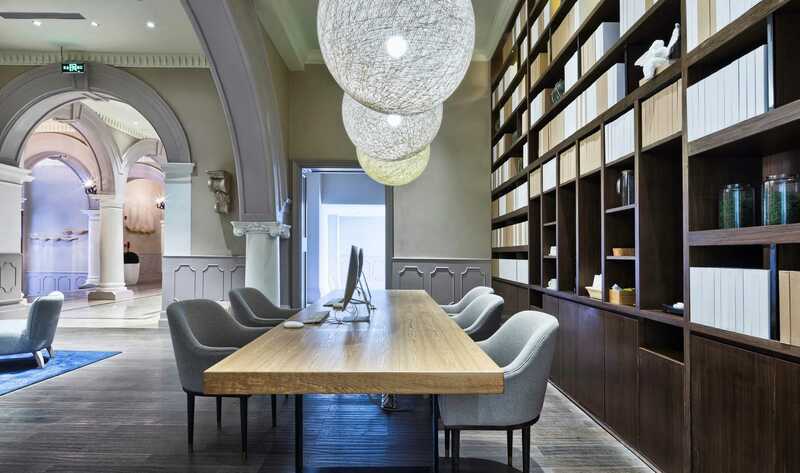 Concurrently, it reveals the degree of oversight and performance metric monitoring applied to these processes. Such maps foster greater collaboration between an organization’s multiple oversight and line organization groups; enabling closure of oversight gaps and helping to alleviate low-value, redundant assessment activities and their associated costs. 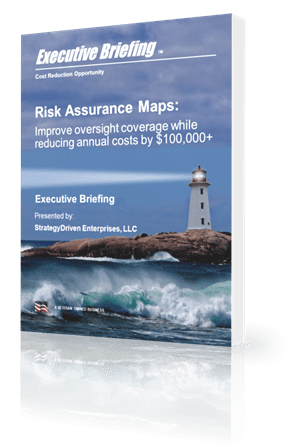 Download Risk Assurance Maps to learn more about this cost reduction opportunity.